"Our children are at the heart of everything we do through Christian values and relationships. Living and learning together we celebrate the uniqueness and diversity of everyone in our family. We nurture a sense of self-belief, mutual respect and belonging through Social Emotional Learning and academic excellence. We are dedicated to building the foundations for happy and successful life-long learning. The children are at the centre of everything we do and we enjoy celebrating their success with them. 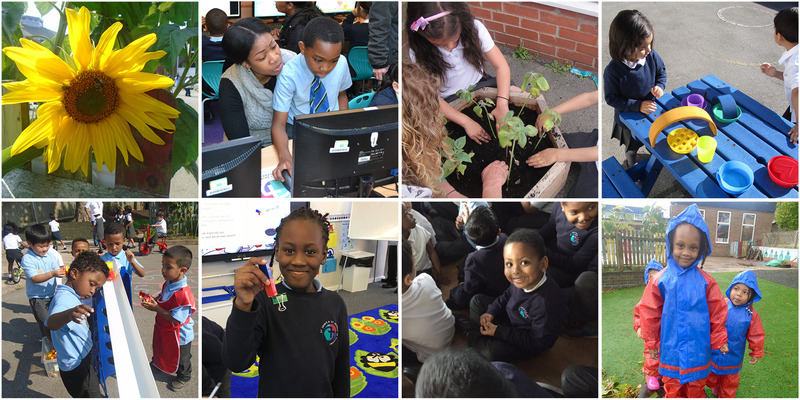 This website is designed to give you a flavour of what we are striving to achieve for all our children. To find out more about either school or to chat to a member of staff please contact the school office."